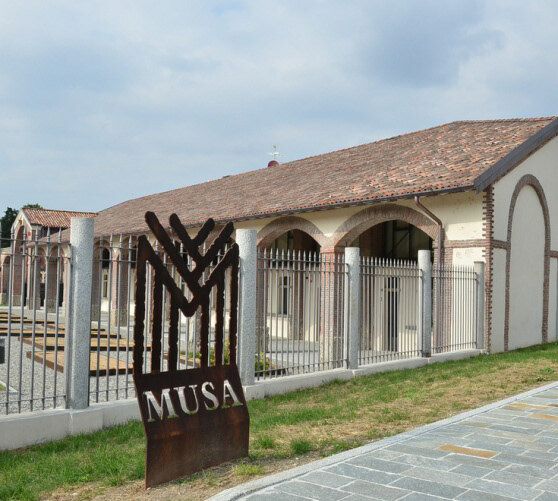 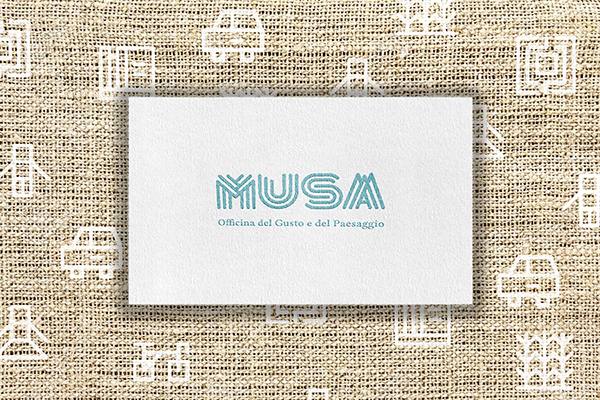 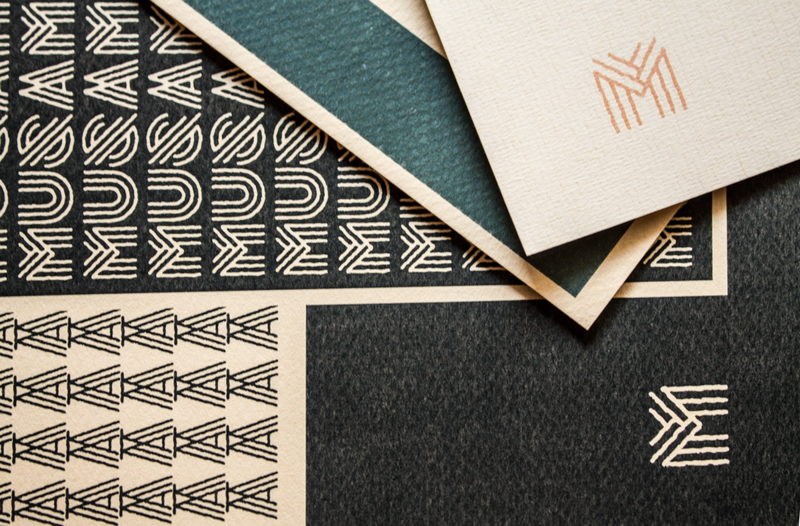 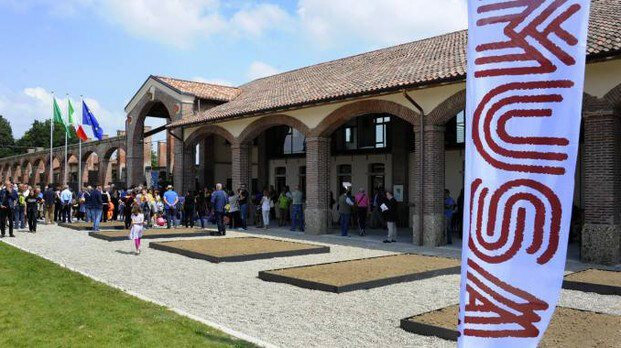 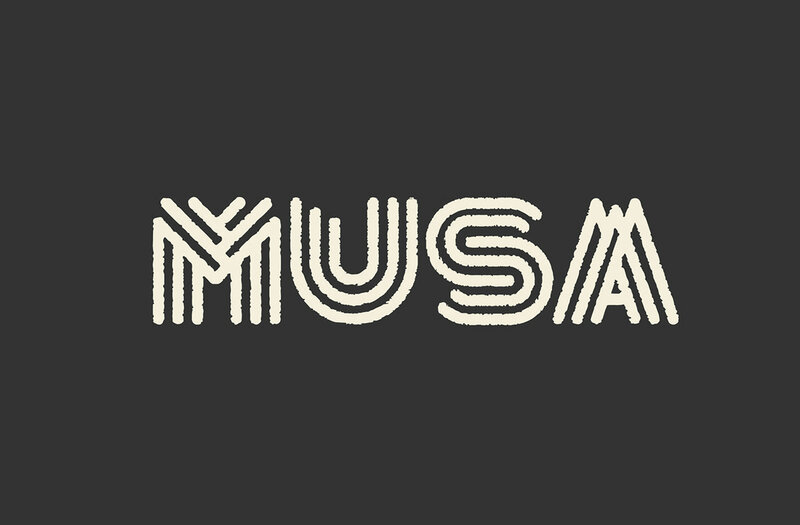 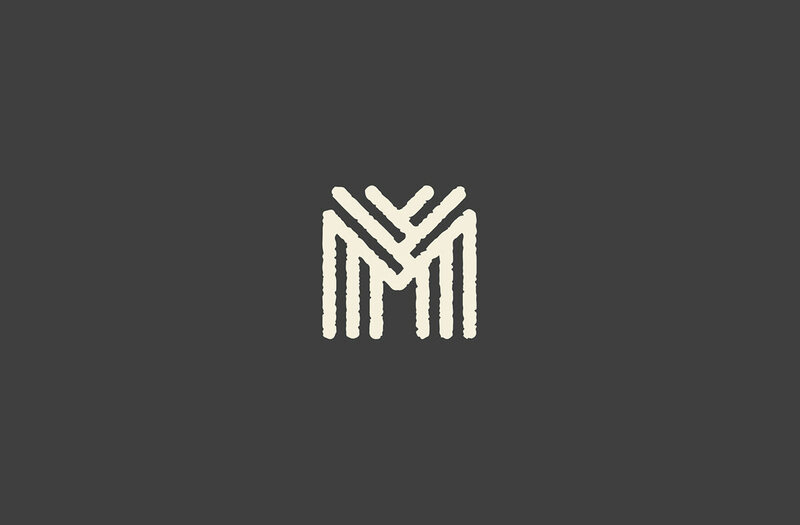 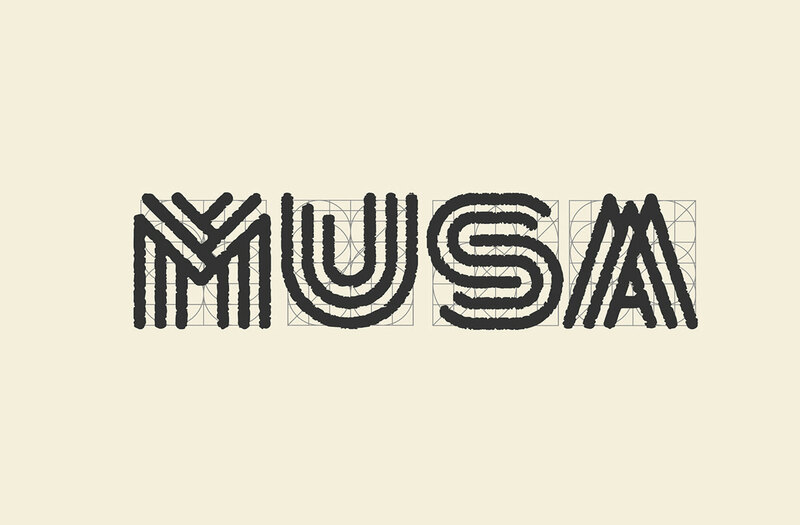 Branding project made for Musa – Museo Salterio. 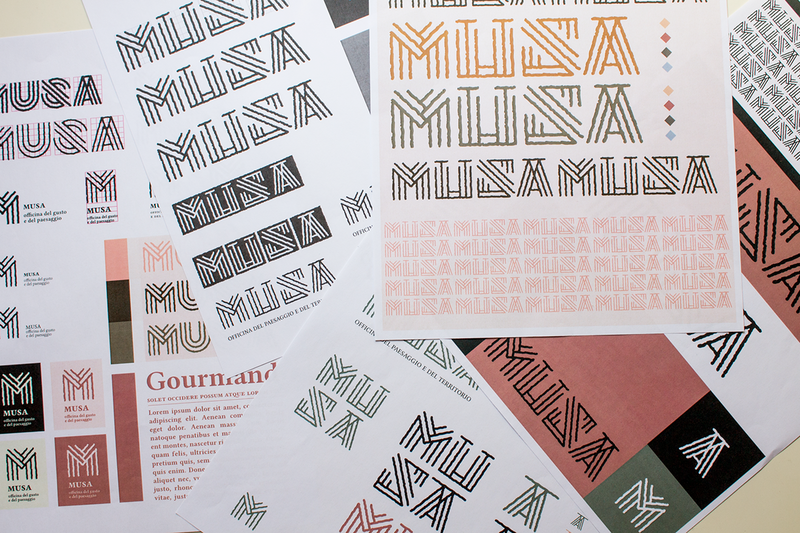 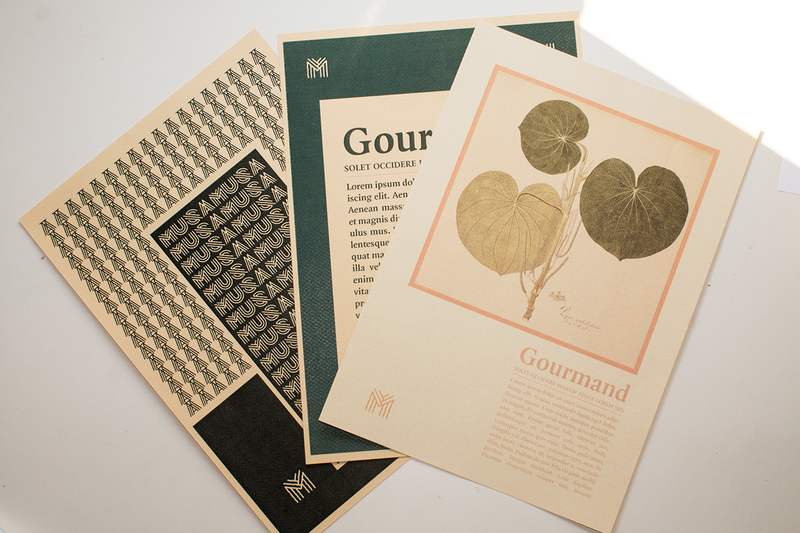 In order to design a coherent identity system, I took inspiration from the landscape that surrounds the museum. 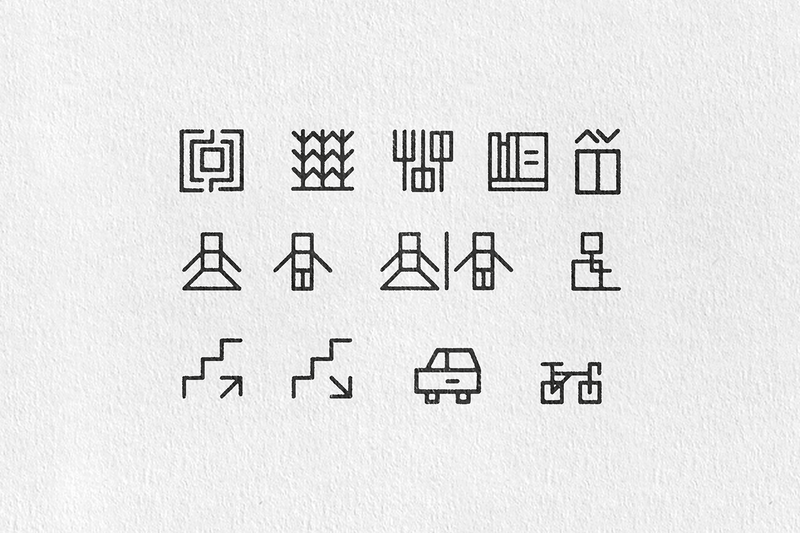 The shapes and the scratched lines call to mind the furrows in the fields, the watercourses and the architecture of the place. 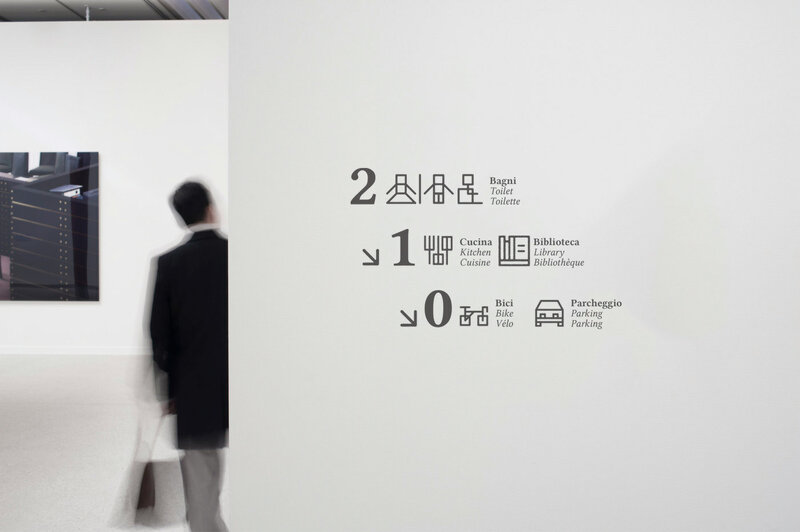 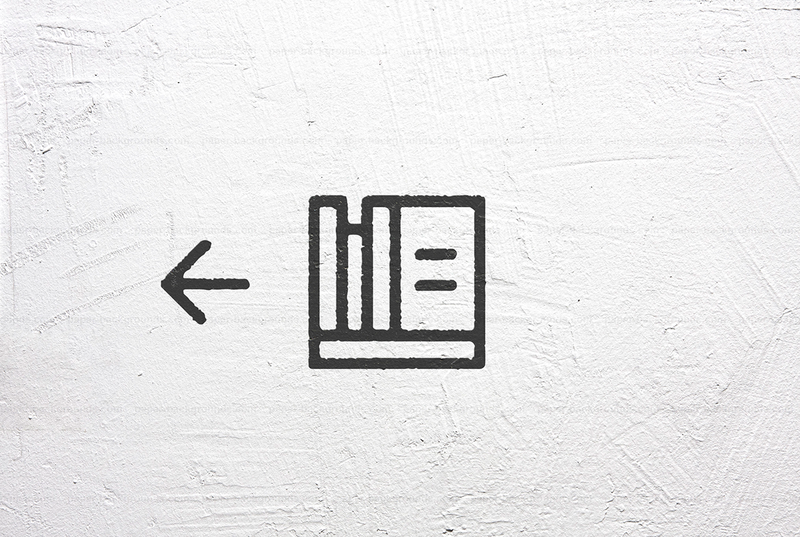 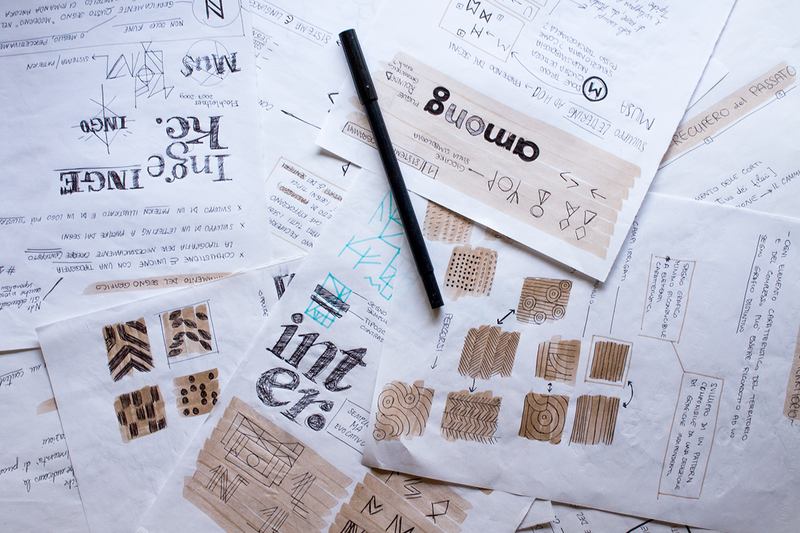 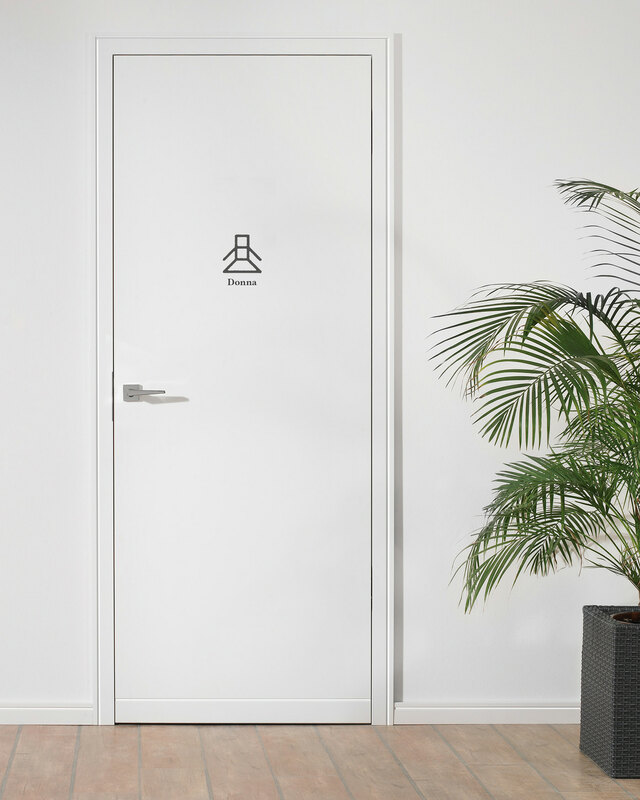 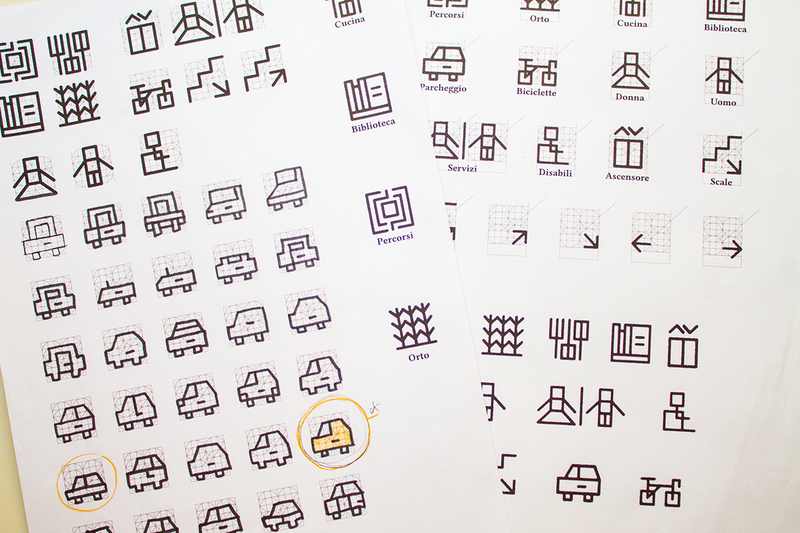 The final result is an identity system hand-drawn looking that still keeps clearness and precision.